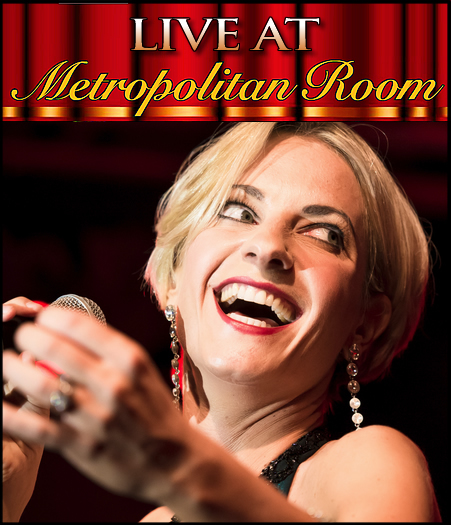 Hailed as “an all-round entertainer of the highest caliber,” award-winning Adrienne Haan is one of Europe’s and America's most electrifying concert and cabaret stars. With a diverse repertoire that ranges from chanson to jazz, blues, klezmer and broadway, Ms. Haan has a special passion for the music of the 1920s and 30s. Equally at home on large concert stages and intimate cabaret rooms, Haan has performed with the Cologne Philharmonic, Württemberg Philharmonic Orchestra, Northwest German Philharmonic, Frankfurt Symphony, Jacques Offenbach Orchestra Cologne, WDR Symphony, WDR Big Band, Vince Giordano & The Nighthawks, Cologne Concept Big Band, WDR Broadcast Choir, Deutz Choir and German Television Ballet.